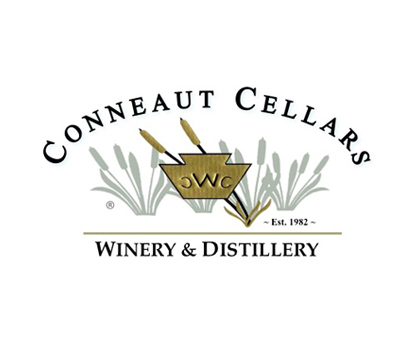 Conneaut Cellars Winery prefers the small batch, artisan approach to wine making; and is distinguished for its award winning wines. 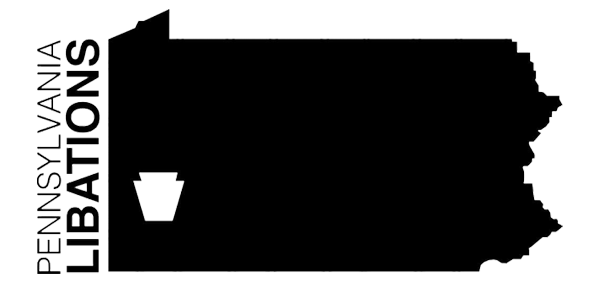 The winery performs all of the winemaking operations at their 7,200 square foot winery located in Conneaut Lake, PA. Tender loving care is applied to each process, from the grapes to the bottle. 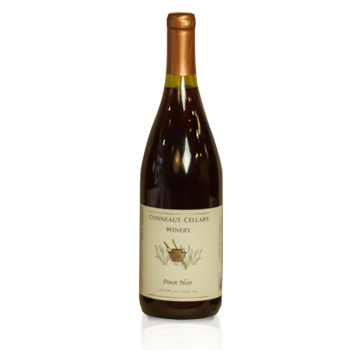 The grapes are gently squeezed by small bladder presses and then aged in stainless steel tanks, French oak barrels, or Pennsylvania oak barrels. The winery offers a broad spectrum of tastes from the farm wines of our grandparents through the more sophisticated French-American hybrids to the noble vinifera of world fame. Some wines are labeled using proprietary names to promote the local area. 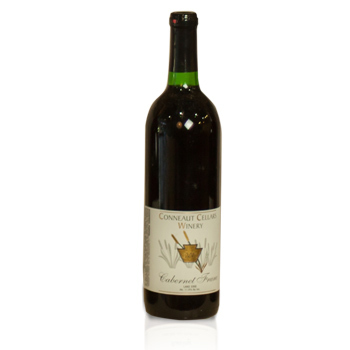 A medium Cayuga wine, neither dry nor sweet, with a well-balanced flavor and a pleasant aroma of the vineyards. Named for the largest island on Conneaut Lake. Excellent companion to chicken and fish. This Vodka is different than most vodkas – ours is distilled from Catawba grapes (wine) from Lake Erie AVA and freeze filtered. It is not flavored or infused with grapes. 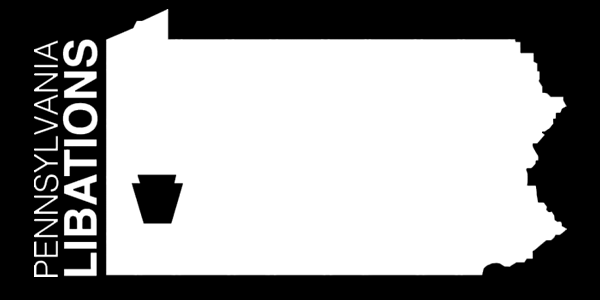 Our vodka is the first vodka produced in Northwestern Pennsylvania. 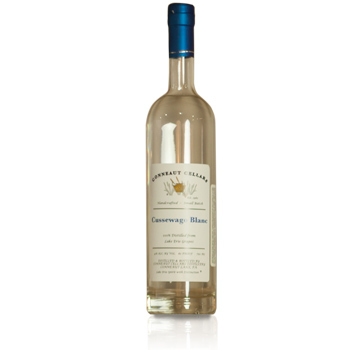 It has citrusy forward aromas and crisp taste with delicate tones of anisette and crème brulee on the palate. Crooked Creek is a meandering stream from the south end of Pymatuning Lake that runs by Hartstown, Adamsville, and arrives at Greenville where it joins the Shenango River then merges with the Ohio River. This sparkling wine is less effervescent than our white bubbly, semi-sweet, and has a grapy aroma. Crackling wine is known as frizzante (Italy), petillant (France), and spritzing (Germany). Named for icehouses on south side of the lake during the 1890s-1930s. A sweet, sparkling, made from 100% Bartlett pears. Pairs well with crème brulee, panna cotta, and soft cheeses. 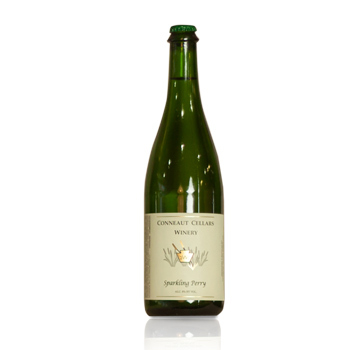 A semi-sweet, sparkling hard cider made from a complex blend of six different apple varieties that were selected for their crisp flavor and complexity. Goes well with pork rib chops, grilled sausage, and chicken. Is a semi-dry sparkling wine with citrus aroma and goes well with fish & chips, egg dishes, and with appetizers. Named for icehouses on south side of the lake during the 1890s-1930s. Made from 100% raspberries. Perfect complement to cheesecake, chocolate desserts, or serve as a spritzer with crushed ice. Best enjoyed with a favorite dessert or cheese. Serve chilled. A dry, red wine that is light in body, color, and tannin. 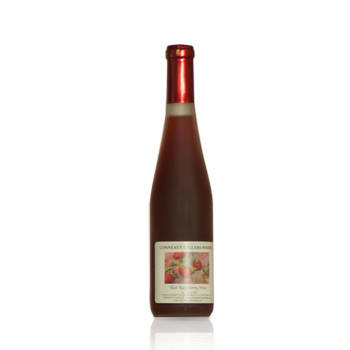 It is aged in French oak barrels and has a slight spicy bouquet and a strawberry pie flavor. This versatile wine pairs with grilled salmon and pork loin. 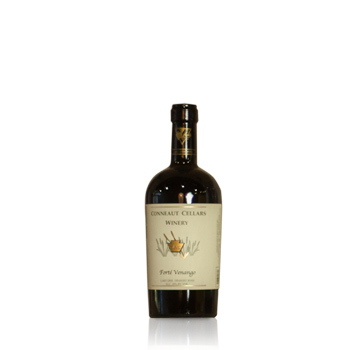 This dessert wine is luxuriously sweet on the palate and offers rich aromas of apricot, mango, and marmalade. Best enjoyed with a favorite dessert or cheese. Serve chilled. A sweet, very fruity Niagara wine with the aroma and taste of fresh grapes. This wine was popular at the Turn of the Century. Named for the Huidekoper estate on the Lake. This wine should be enjoyed at any time, especially for dessert or in wine coolers. Named for the nearby 1760 British Fort. Aromas and flavors are star anise, nutmeg, fig, orange, and chocolate. 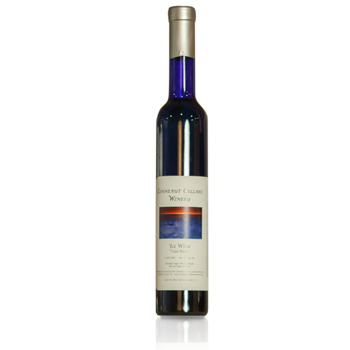 This dessert wine pairs with blue cheese, dark chocolate truffles, and pecan pie. A semi-dry wine with aromas are apples, peaches, and orange peels. The perfect wine for fruit, salad, spicy foods, pork, Asian cuisine, and foods made with some sweetness. 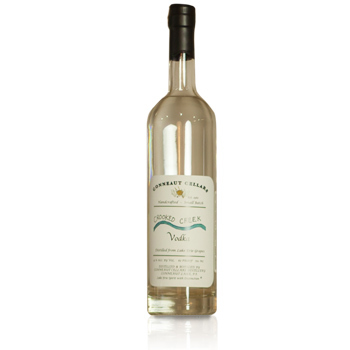 A white un-aged brandy similar to Peruvian-Chilean pisco and French eau de vie or Blanche Armagnac, except ours is distilled from regional grapes. This is the first legal distilled spirit produced in Northwestern PA since prohibition. Cussewagao, an Indian word meaning large black snake with big belly, is the name of a local creek. This refined spirit has aromas and flavors of citrusy kick of orange, peach, mint, and honeysuckle. Best consumed in a cocktail, especially with tonic water or a sour. A dry, hearty, red wine aged 1-year in Pennsylvania oak. Aromas are allspice, boysenberry, and cranberry – serve with BBQ, sirloin of beef or pork roasts, prime rib, and rich tomato-based dishes. An off-dry wine made with the Alsatian grape. It is distinctive, spicy, and aromatic. Aromas are lychee-nuts, apricots, grapefruit, and pineapple. Complements spicy dishes, glazed pork, fruit, turkey, smoked foods, Mexican foods, and cheese platters. 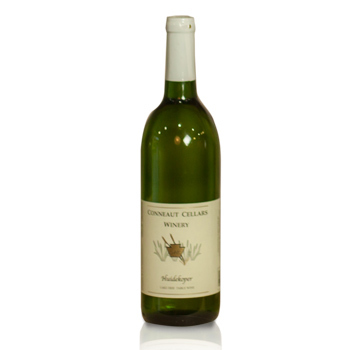 A dry white wine, barrel-fermented, and aged in French oak barrels. It has buttery, toasted almonds, vanilla, and spice aromas and oak after taste – an unrivaled companion for chicken in sauces and gravies. A sweet, light red tasting wine with lots of Concord grape aroma. Named for the Hazel Park area on the East Side of Conneaut Lake. This wine is to be enjoyed at any time, especially as a sipping wine. A bright, crisp, dry, white wine with citrus and honeydew melon aromas and detectable spiciness. Fresh, fragrant and lively with hints of toasted almonds. Excellent with traditional fish, shellfish, poultry, pesto, and pork dishes.